2018 is end and while this year we enjoyed several long breaks thanks to the strategic occurrence of holidays just before or after weekends, let’s see what 2019 has in store for us. Bookmark this page and plan your trips ahead. 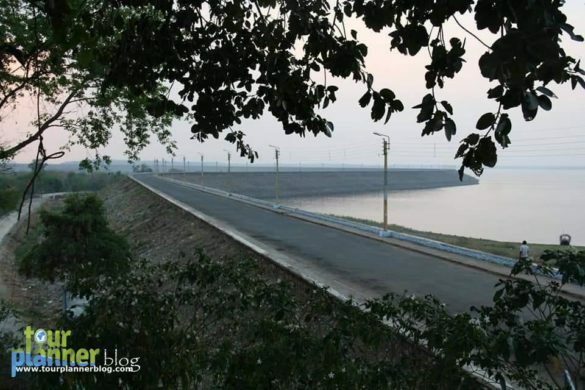 According to West Bengal State Govt. 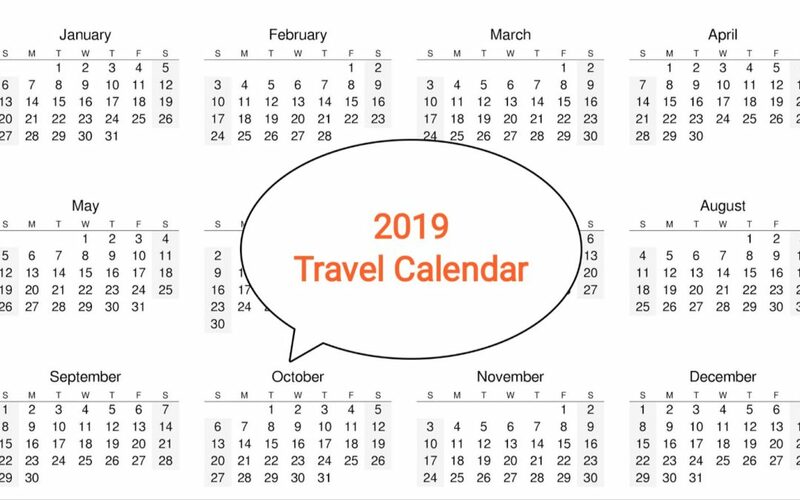 Public Holidays List, there are 10 long weekends in 2019, which means you can plan quick getaways well in advance without having to take too much leaves. Going away for a weekend allows families and individuals to rest and recover after a long week at work. Designing a trip in advance leads to save good amount of money when you get to compare, negotiate and choose amongst multiple options available. It also means saving on time. Otherwise, thoughts like that where to go, what to do, how to save, leaves one no where . There is more to planning a trip then finally booking the airfare and hotel. 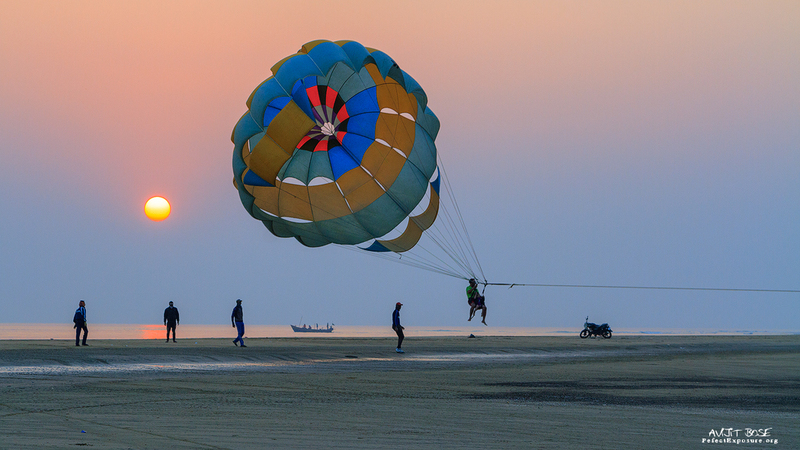 Financially planning for a trip in advance will absolutely lead to a less stressful situation. 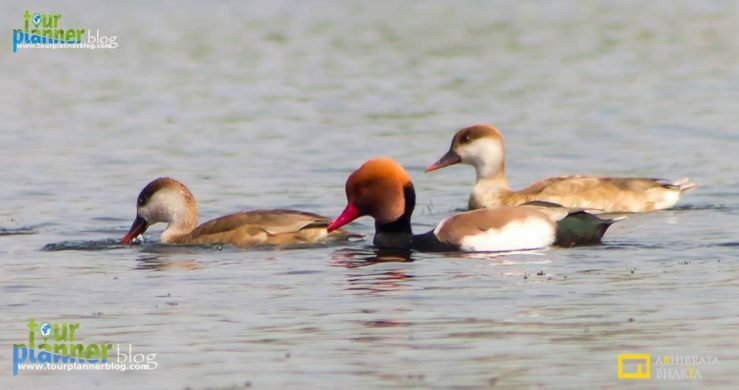 Chupi Char(Purbasthali) : A gateway for bird watcher. If you are a snow lover you can try Gnathang, Zuluk. 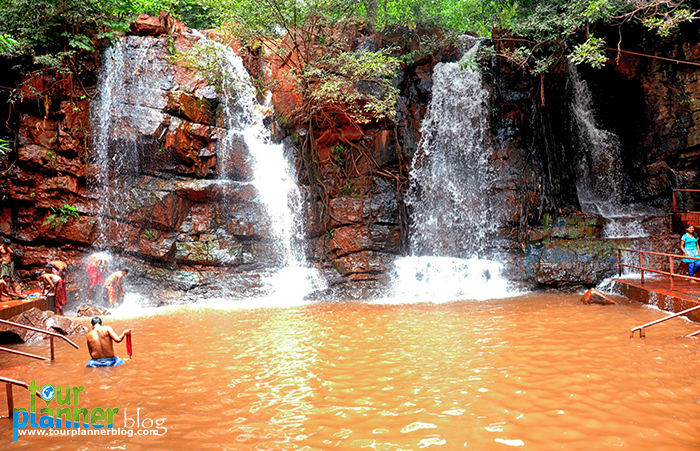 If you like to travel by road then Keonjhar will be ideal for you. 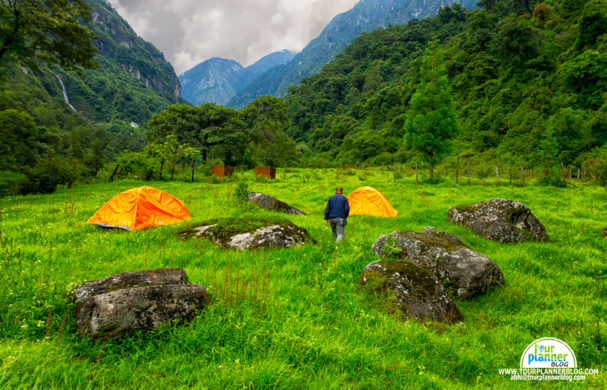 Want to stay in camp?Then head towards Khedum, Pitch your tent infront a hidden waterfall. 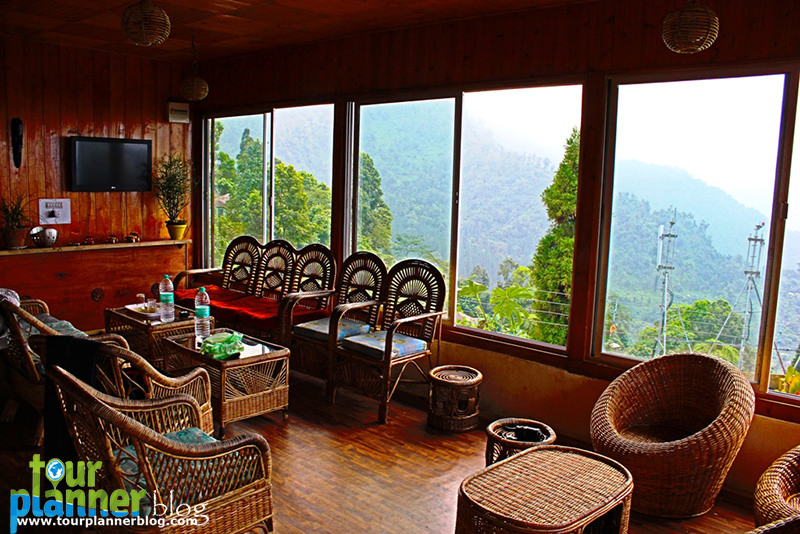 If you like to stay in a calm quite place then Rongo is ideal for you to celebrate holi with local people and wild colour. For city lover nothing can beat Delhi. 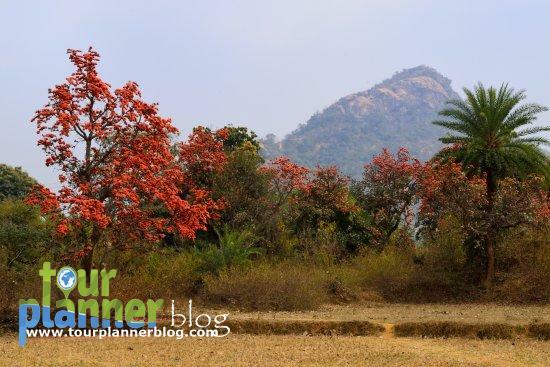 If you love Palash flower then set your plan for Purulia. If you wish to watch Rohdodendron then go for Versey. 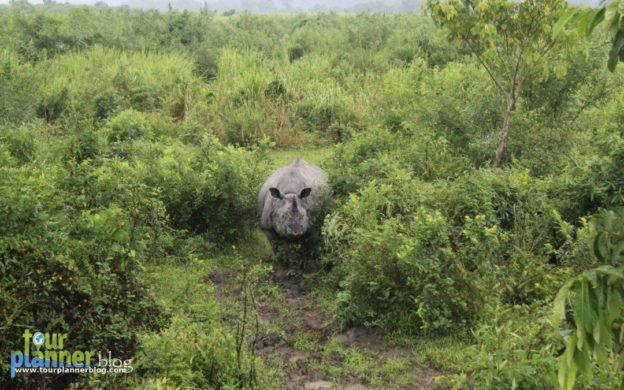 For wildlife lover nothing can be better than Kaziranga. Read more about these places below. 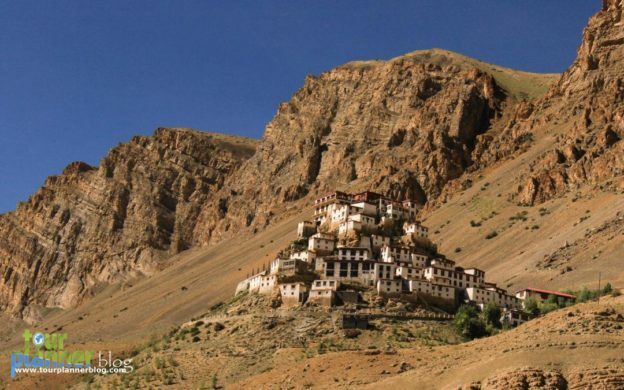 Nathang is called Ladakh of East Sikkim. 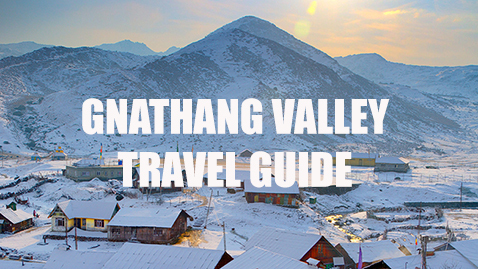 Nathang valley is locally known as Gnathang Valley is situated at an altitude of 12,700 feet above sea level. 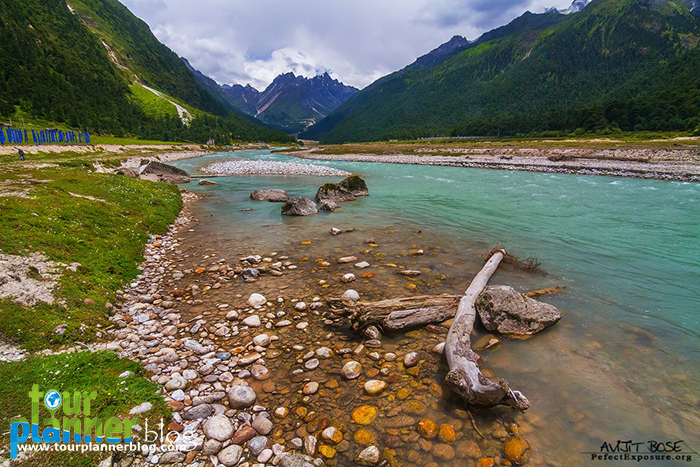 Zuluk is an abode of peace.Zuluk is a hamlet close to Indo-China border. 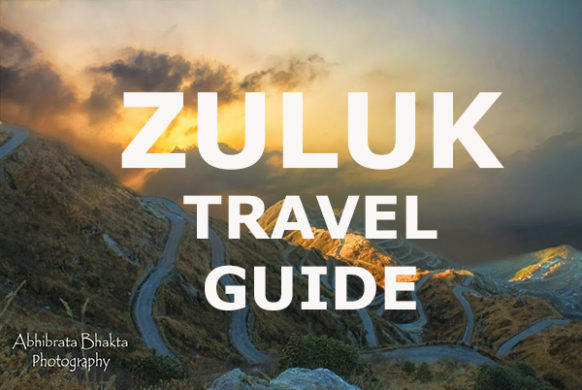 Zuluk is situated at an altitude of 9,500 ft above sea level in eastern part of Himalaya. New Delhi is the capital of India, is famous for its incomparable architectures and gardens. 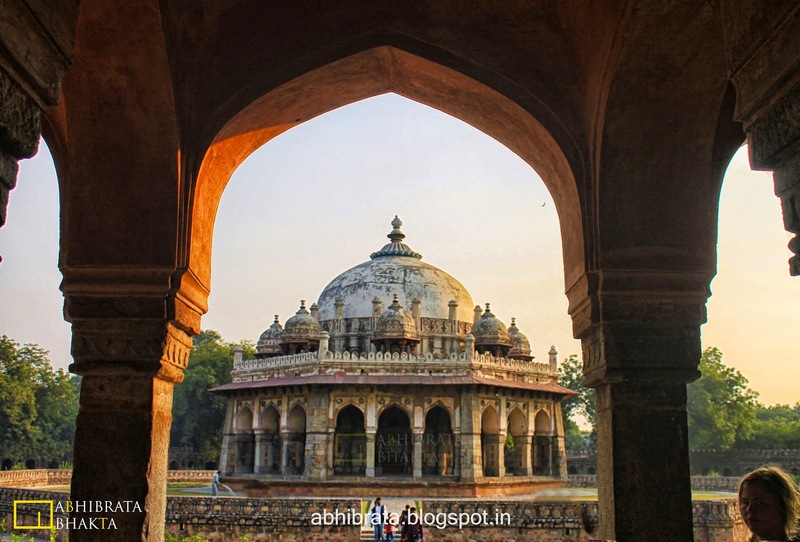 From very beginning many sultans,kings and finally British shifted there capital form other places to Delhi. If you want to experience the riot of colour of Rhododendron. Then Versey is an ideal place. Ideal for: Nature Lover, Family trip, Photographers. Holong : Enjoy the feel of jungle here. 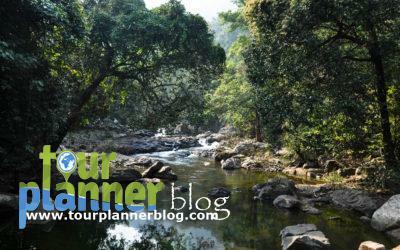 May is the month of summer so plan your trip for hill station for this month. 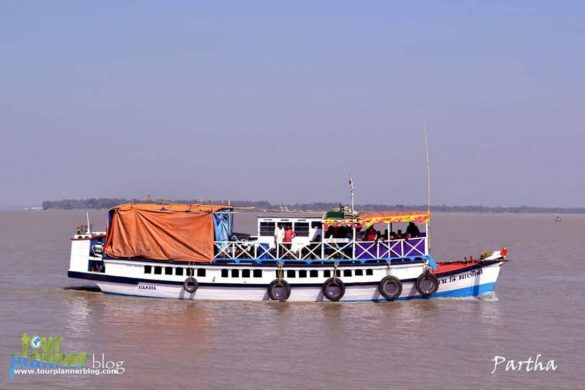 Mukutmanipur : Meeting point of Kumari and Kangshabati river. Here is the longest duration of Holidays come. October the month of Durga Puja. 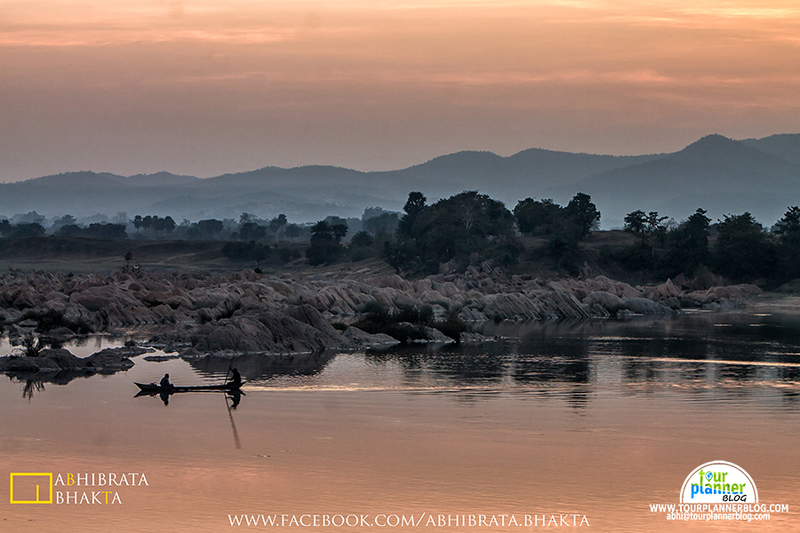 You can take advantage of this holidays and get out of the home for some different places of India. 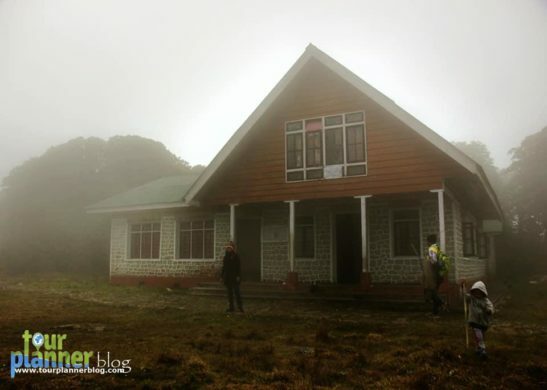 In this time span you can visit both North and East Sikkim together. 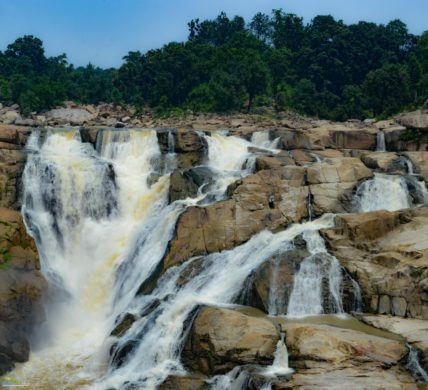 You may visit Arunachal Pradesh(Tawang or Mechuka) also you may visit Andaman, Rajasthan, Meghalaya, Himachal, Jammu and Kashmir, Uttarakhand, U.P, Madhyapradesh, Kerala. 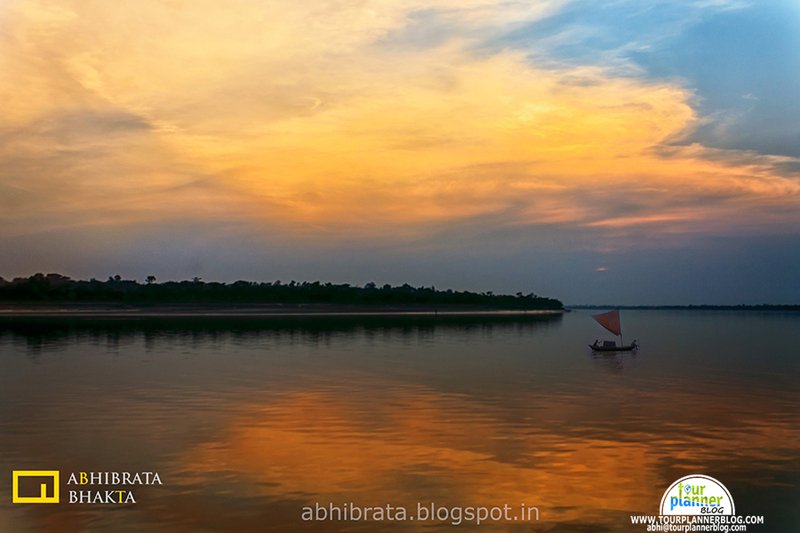 Here are few selected destination out of all for you. 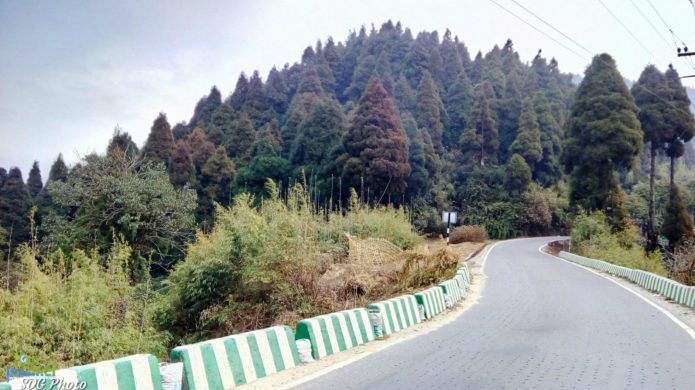 Northern part of Sikkim is a very popular travel destination among tourists. 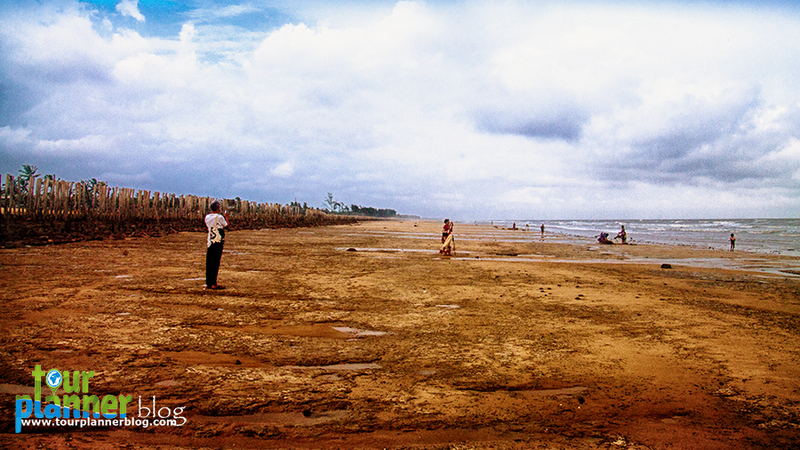 This barren land is popular for its breathtaking view. 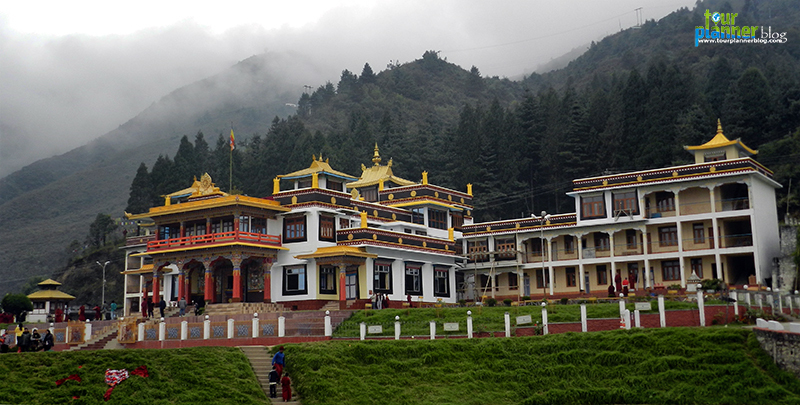 Tawang is both historically and naturally endowed. Mechuka is both historically and naturally endowed. 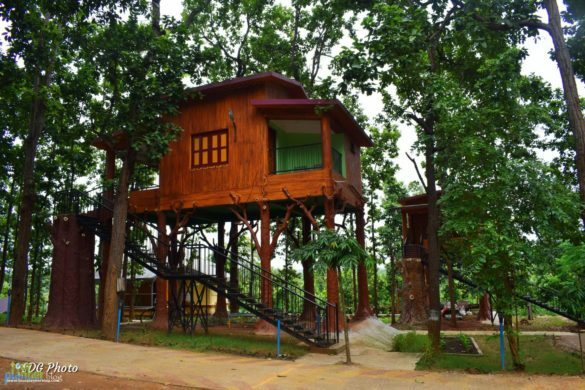 An ideal destination for nature lover. You can spend two night and enjoy a beautiful week end here. Budget: Around Rs. 2000/ head. 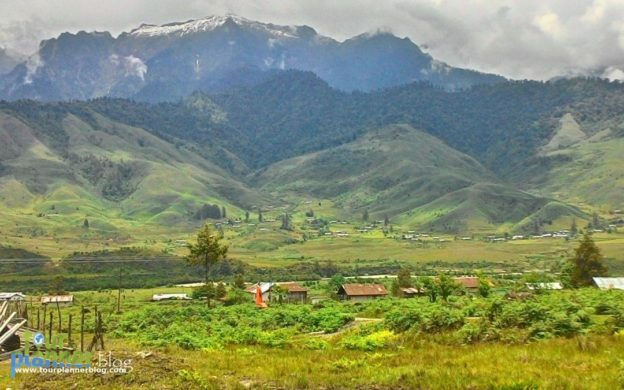 Best for: Nature Lover, Back packer, Family trip, Picnic lovers. Budget: Around Rs. 6000/ head. Best for: Nature Lover, Back packer, Family trip. So, I hope you will enjoy a lot in this coming year 2019. Best wishes to everyone. Note: These plans are designed following holiday list of Govt. Of W.B, you can customize accordingly to your priority.